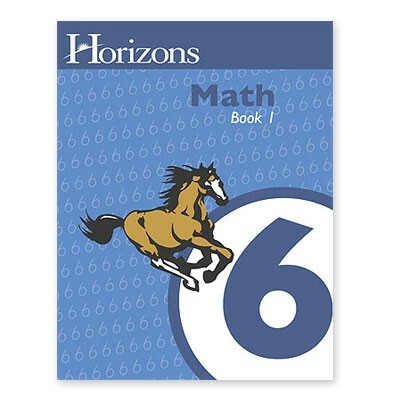 Combining solid academics with exciting learning activities, the Horizons 6th Grade Math Student Book 1 teaches your child square roots, least common multiples, order of operations, division with decimals, simplifying fractions, and more! Student workbook contains lessons 1-80 and 8 review tests. Pages perforated for easy removal. From Alpha Omega.